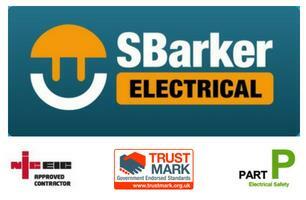 S Barker Electrical Ltd - Electrician based in Leeds, West Yorkshire. With over 30 years of Domestic, Commercial and Industrial experience you can trust us to take care of your electrical project. Almost 30 years in the Trade!